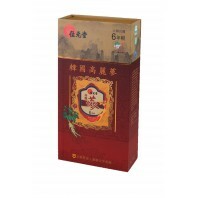 Korea Red Ginseng is a kind of Ginseng, which is well known as “the King of Herbs”; so far, from all aspects of Chinese and Western medicine research, also found that the elements of Korean ginseng has a variety of benefits to human health. 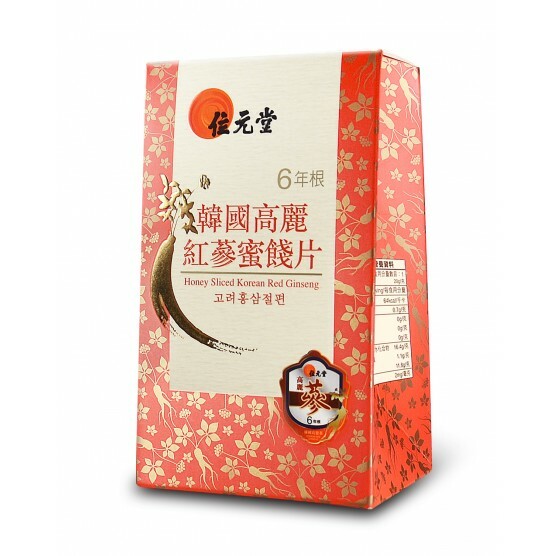 To tonify the original qi greatly, protect liver and benefit lungs, enhance vital energy of men, help anti-aging, enhance memory, maintain cardiovascular health and strengthen the immune system, fight against serious illness, help anti-fatigue and relieve stress. Korean red ginseng, oligosaccharide, high fructose corn syrup, honey. Ready to serve after opened. 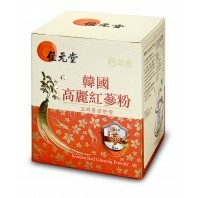 Korean red ginseng is mild warm. Hot physique people should use with extra care.